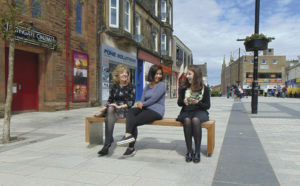 Enterprising Bathgate continue to drive projects and initiatives to improve the Bathgate Town Centre environment. During the next 5 year term we will raise awareness and support a number of schemes to further enhance the BID Area. 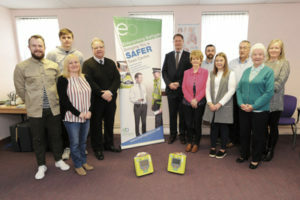 Enterprising Bathgate introduced a new initiative in 2017 offering free Emergency First Aid Training to levy payers and their employees. 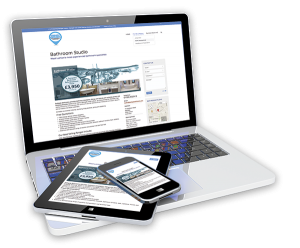 To date nearly 100 people have attended the courses. We also installed public access defibrillators in the town centre. 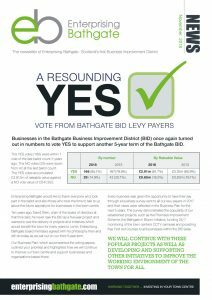 Enterprising Bathgate has been involved in various projects throughout the last 10 years including the physical regeneration of George Street and The Steelyard. 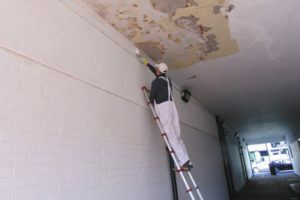 We received feedback from businesses that the vennel connecting Hopetoun Street with Acredale Car Park was in a poor state and felt dark and unwelcoming. Enterprising Bathgate stepped in and contracted a focused short programme of improvements to the vennel, to address the concerns, as well as enhancing the CCTV coverage in the vennel.